Cape Town’s CBD has become a magnet for hotel developers with the Foreshore precinct set to benefit from billion-rand developments, indicating that investor confidence is on the rebound in spite of the tight economy. Several new hotel developments are on the cards including a new five-star hotel set to go up opposite the Cape Town International Convention Centre (CTICC) following the sale of housing company Communicare’s five-storey building at Roggebaai Square. The building was bought by an international buyer for R120 million. It’s time to clean up your act if you live, work, visit or do business in the Cape Town CBD. Collecting waste and litter in downtown Cape Town is not only a dirty business, it’s expensive too. We all need to pull together to make a difference. 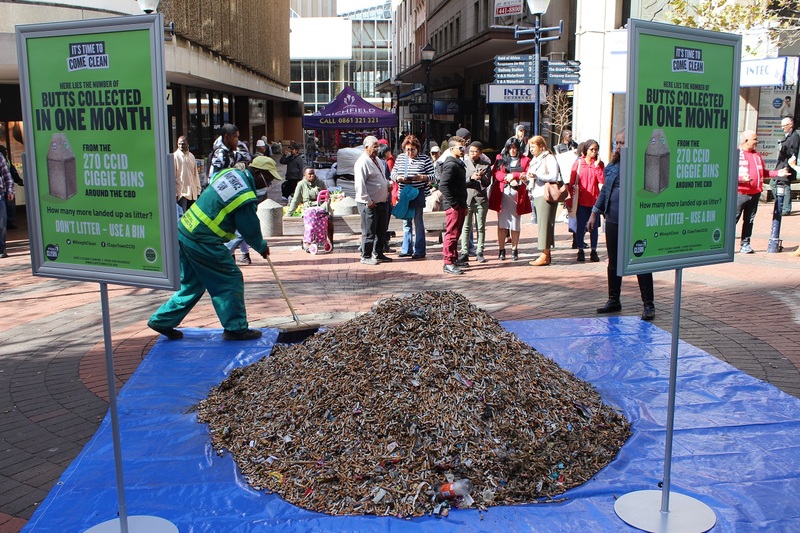 With this in mind, and with the aim of encouraging the public not to litter and not to dump, the Urban Management team of the Cape Town Central City Improvement District (CT CCID) has launched its 2019 “It’s time to come clean” campaign.